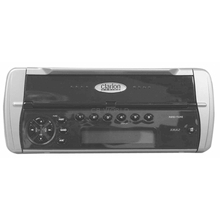 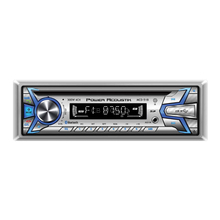 AM/FM Stereos and CD Players at CB World! 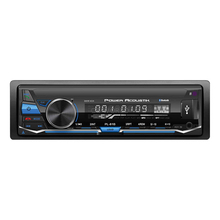 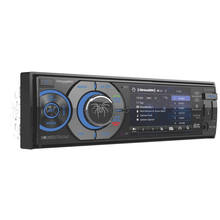 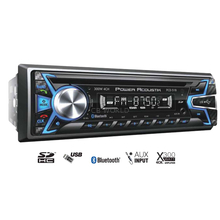 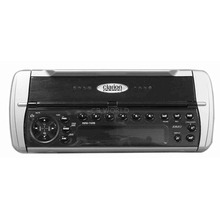 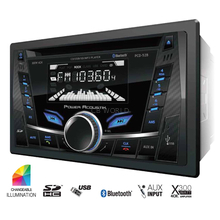 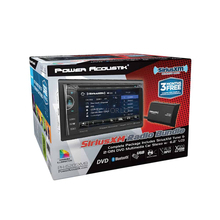 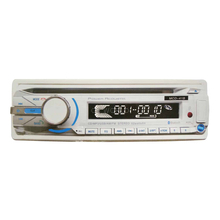 Do you need a new stereo for your vehicle? 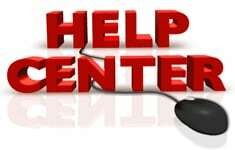 Here are some options for you.